How do you get your website to the first result page of Google and to the very top? 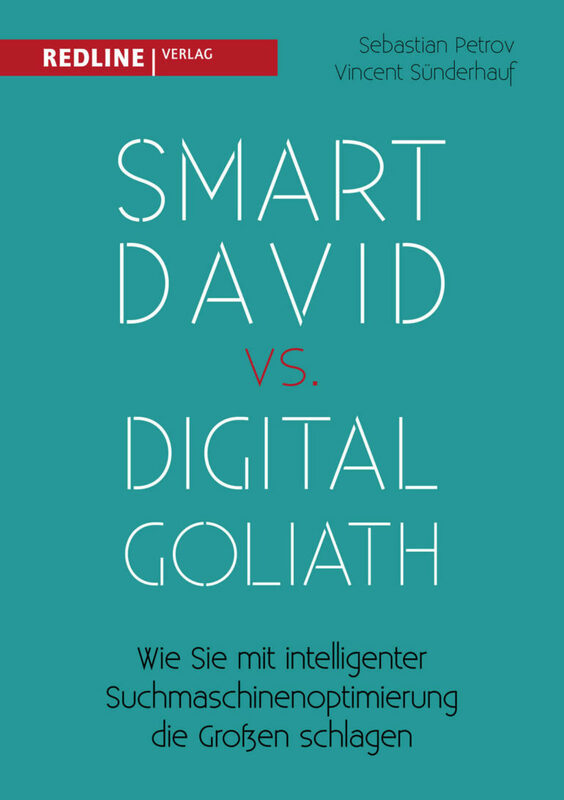 The two managing directors of our Berlin SEO partner agency seosupport GmbH, Vincent Sünderhauf and Sebastian Petrov, explain this in their practical book “Smart David vs. Digital Goliath”. 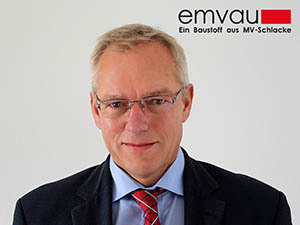 The language is comprehensibly held, so that entrepreneurs or other interested ones, who would like to concern themselves with the search machine optimization of web pages, receive also without previous knowledge a good view, on which it depends thereby. The authors make clear that SEO is not a witchcraft, but rather a good craft – combined with a lot of diligence and perseverance. In addition to some introductory basic information on the Google algorithm, visibility index, crawlers and much more, the two authors concentrate on the essential aspects of so-called onpage optimization and offpage optimization. Important terms such as keywords, duplicate content and nofollow-link are explained so well that even laymen can follow them. The importance of internal linking is also illustrated. The aim of these efforts is to achieve a good organic ranking, i.e. to end up on Google results page 1 with certain search queries. 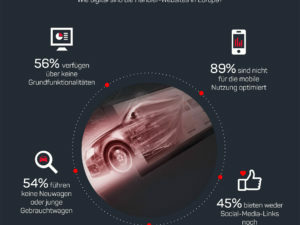 In the section on off-page optimization, Vincent Sünderhauf and Sebastian Petrov show what to consider when building links and how social media and public relations activities support link building. In a further chapter, the authors will address the topic of “SEA” (search engine advertising) and important Google tools. 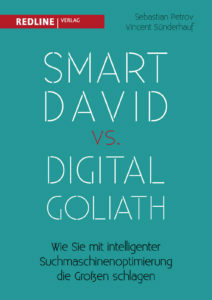 The book “Smart David vs. Digital Goliath” is available at Amazon, the publishing house or in bookstores. Industrie-Contact and seosupport have been working together for many years, supporting each other in customer projects and maintaining a continuous dialogue on current topics in the PR and SEO industry.